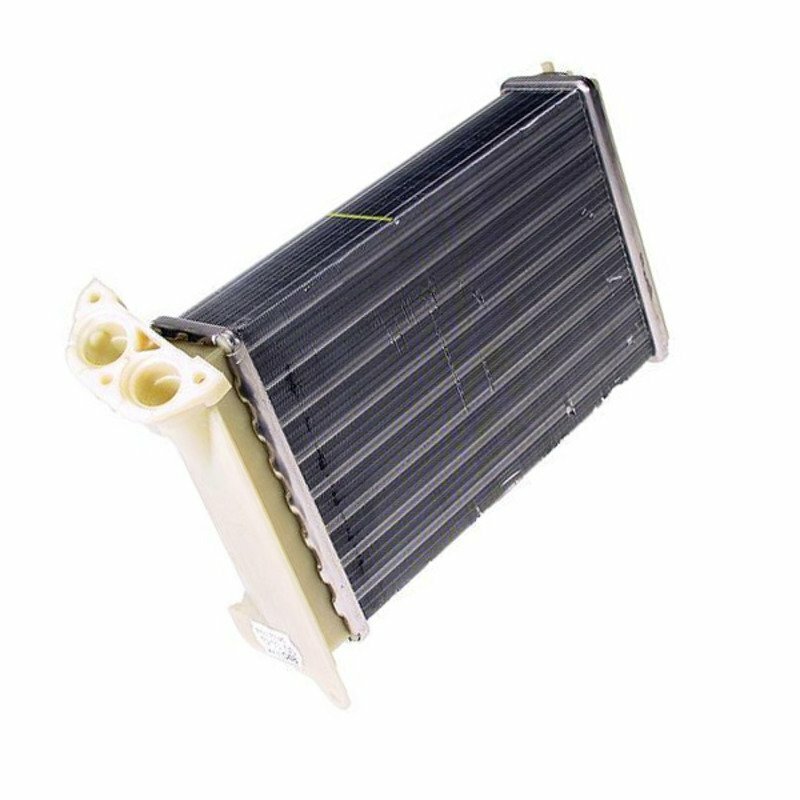 This is the heater core for BMW E30 3 series with aluminum inlets. Please note there 2 different heater cores that might be on your E30. You will have to check your car to ensure that you are ordering the correct part. Please check the photo of this item.